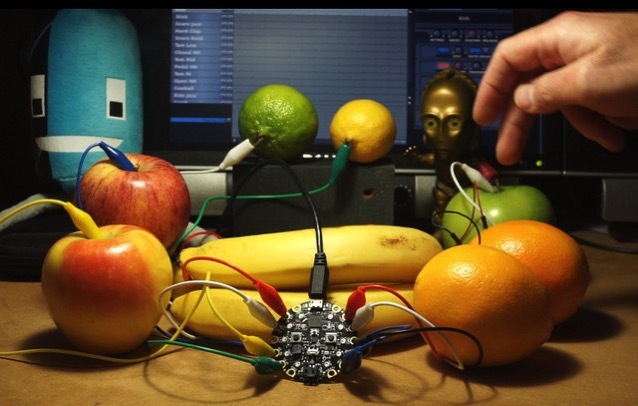 Adafruit Extra Credit: Circuit Playground Fruit Drums #AdafruitExtraCredit #CircuitPlayground « Adafruit Industries – Makers, hackers, artists, designers and engineers! 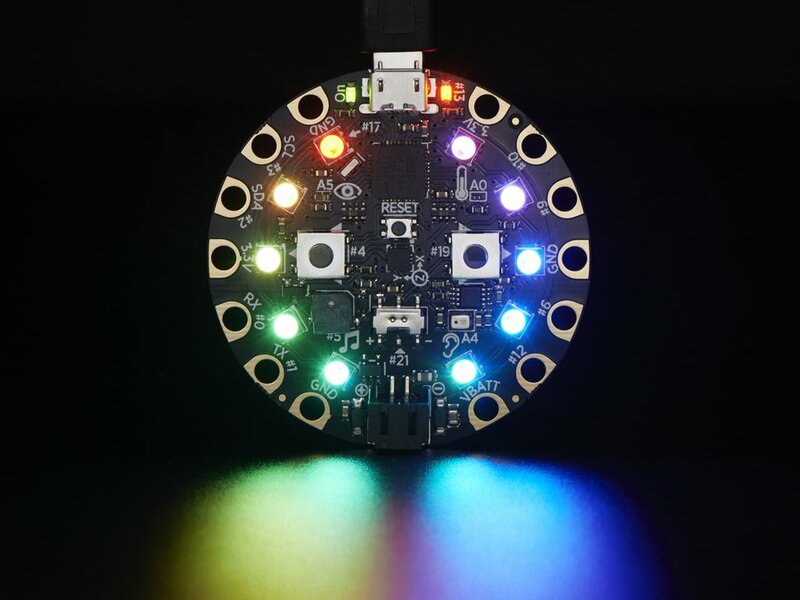 Learn more and see step by step instructions! !